Keep reading to learn more about design thinking for educators and these five resources. For educators, this process can be implemented into classroom lessons and projects to help students generate and innovate their ideas. Students will begin to learn how to adapt and solve problems after conducting research and analyzing what they discovered. This, in turn, will prepare them for a future that is heavily focused on user experience and innovative solutions to customer problems. 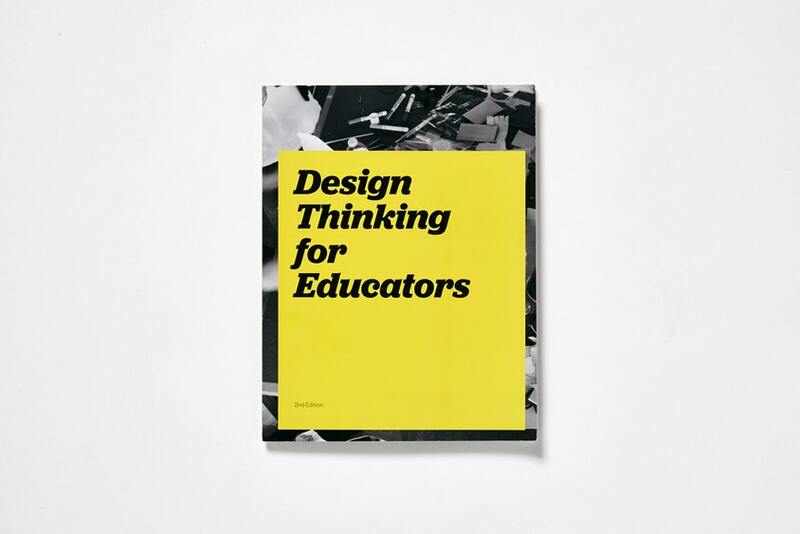 One design thinking resource for educators is from leading design and innovation company Ideo. 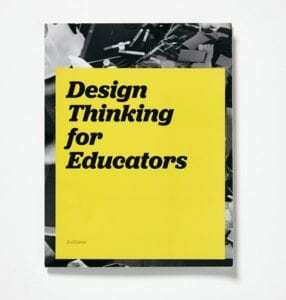 Ideo provides a toolkit for educators that includes examples of ways in which other teachers implemented the design thinking process in their classroom, as well as tips and techniques to make your own implementation successful. Click here to view Ideo’s educators website. 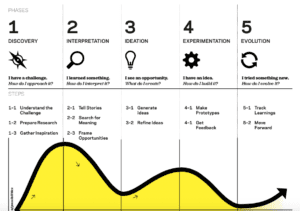 The Business Innovation Factory has an online resource website that provides examples of how one school used design thinking to innovate their curriculum. You can access the website here. Stanford University’s d.school is a unique place for design thinking, creativity, and innovation to take place. They also offer a wide range of resources to help educators with their design thinking efforts. 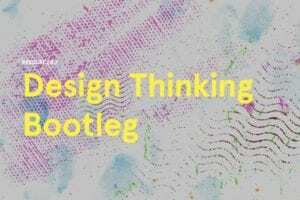 Their Design Thinking Bootcamp Bootleg is a good place for anyone new to design thinking to start. Also check out their K-12 guide to design thinking. Edutopia provides a 5 minute video series focused around design thinking for educators. You can view the collection here. BONUS! Also check out this design thinking for educators Vimeo channel created by Ideo. 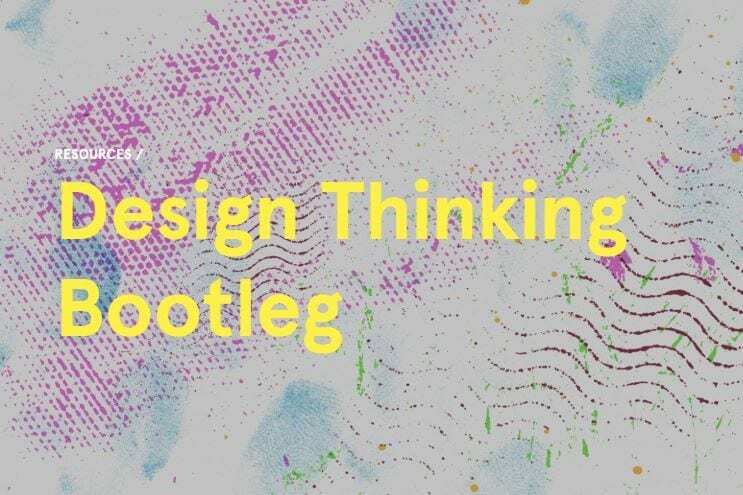 With these five design thinking for educators tools, you will be well on your way to implementing this innovative process in your classroom lessons and projects. Through design thinking, you can set your students up for success in the future by encouraging creativity, analysis, research, experimentation, and implementation in class. 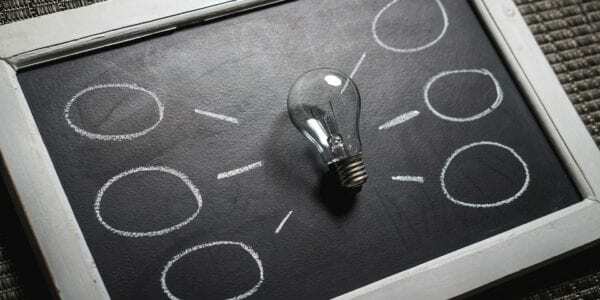 For more information, check out our innovation and design thinking resource blog.